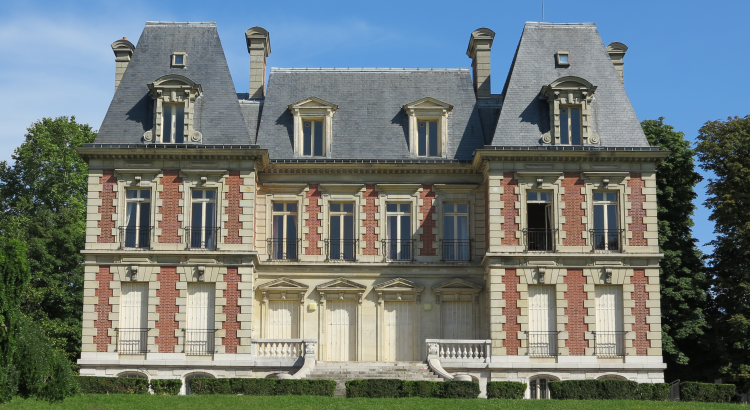 Located 22km south of Paris, the small town of Brunoy is close to Melun, Fontainebleau, EuroDisney and the Senart forest. We have been twinned with Brunoy since 1993 and a network of sporting, cultural and educational links between common-interest groups has been established. There is usually a group weekend visit to Brunoy and a return visit by our French friends each year. Did you know? ~ The people of Brunoy are referred to as Brunoyens!